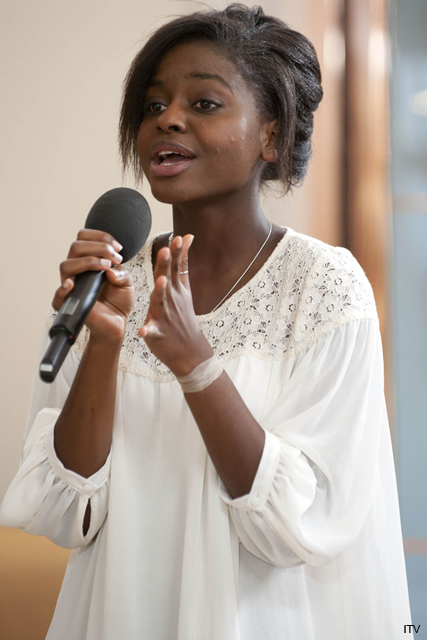 X Factor's Gamu Nhengu for Christmas number one? X Factor’s Gamu Nhengu for for Christmas number one? Rejected X Factor contestant Gamu Nhengu has recorded a charity single, which could hit the high street within weeks, and is already being tipped to battle the X Factor winner for Christmas number one. The track, entitled Where Will You Sleep This Christmas, is being released on behalf of Children’s charity Aberlou, with the proceeds raising money to help Scottish families and children, according to reports. ‘The charity has the copyright for the song so will be able to put the money to good use,’ one music insider told the Mirror. Would you like to see Gamu take the Christmas top spot? Let us know in the comments box below.